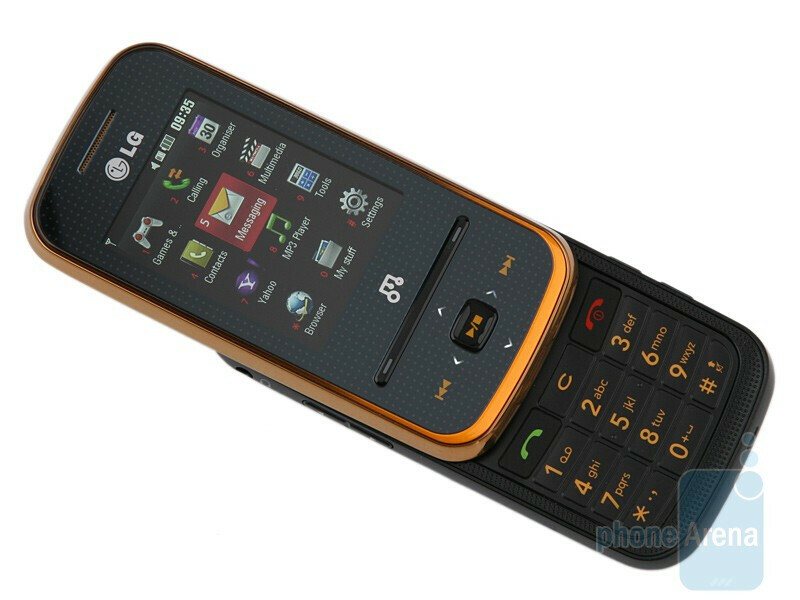 We have paid a lot of attention to high end LG handsets lately. We tested the ARENA KM900, Viewty Smart GC900 and Crystal GD900 in quick succession and the latter still comes first in our “offbeat design” ranking. 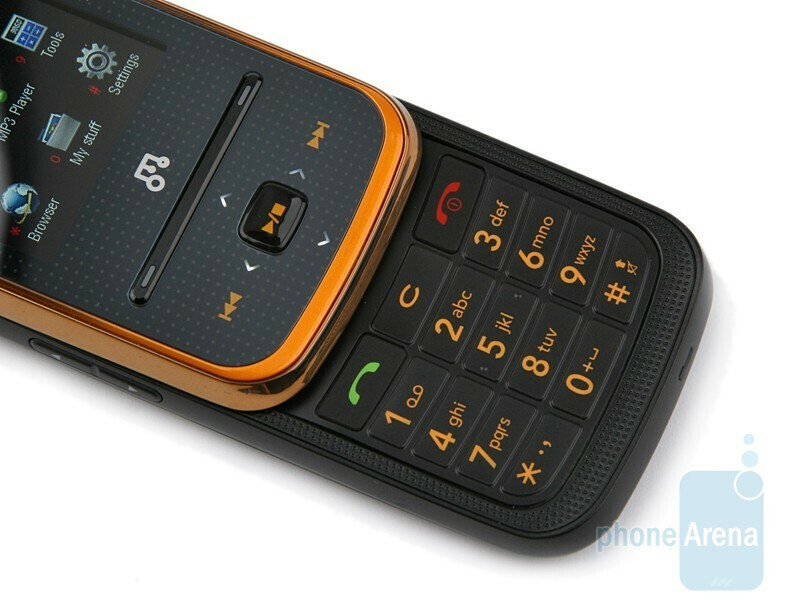 Cell phones like these have made us forget that the manufacturer also sells simpler devices that don’t boast all the rage extra functions, transparent keyboards and the like, but come with affordable price tags. 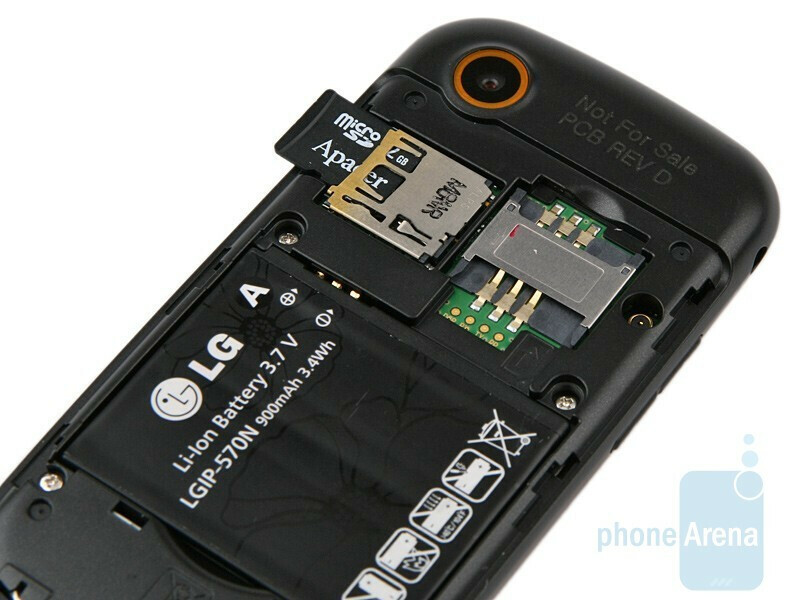 That´s exactly the case of the LG GM310 – a music-oriented slider that features an interesting overall design, 3-megapixel camera, 3.5mm jack and Dolby Mobile and LG Sound Engine support, so it should be able to deliver high quality audio playback. Of course, the first thing we noticed was the offbeat colors it comes in. 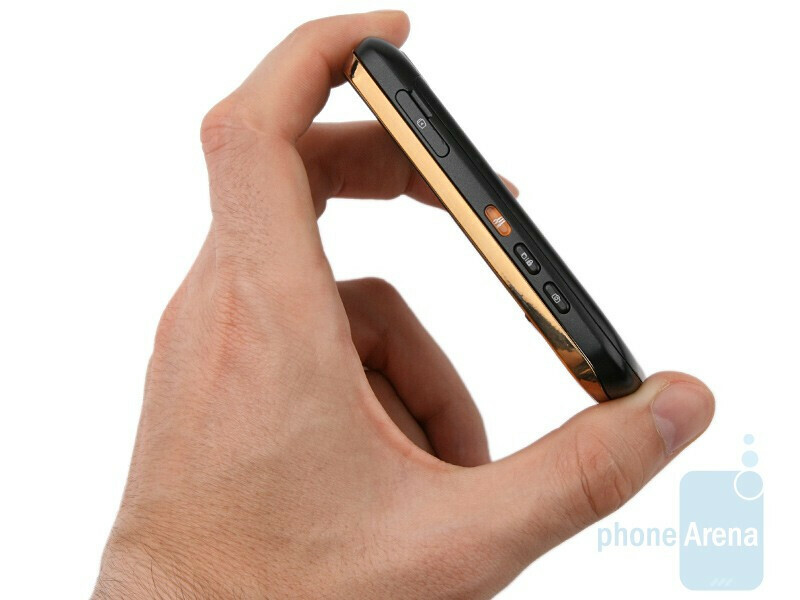 Of course, many won´t like the golden edging that impressed us when the phone was officially announced on April 7th this year, but at the same time it´s something nice that lends color and style to the manufacturer´s musical series. Red and black are predominant with Nokia´s XpressMusic family handsets, the Samsung BEAT devices rely on purple to attract customers and LG seems to have chosen golden. 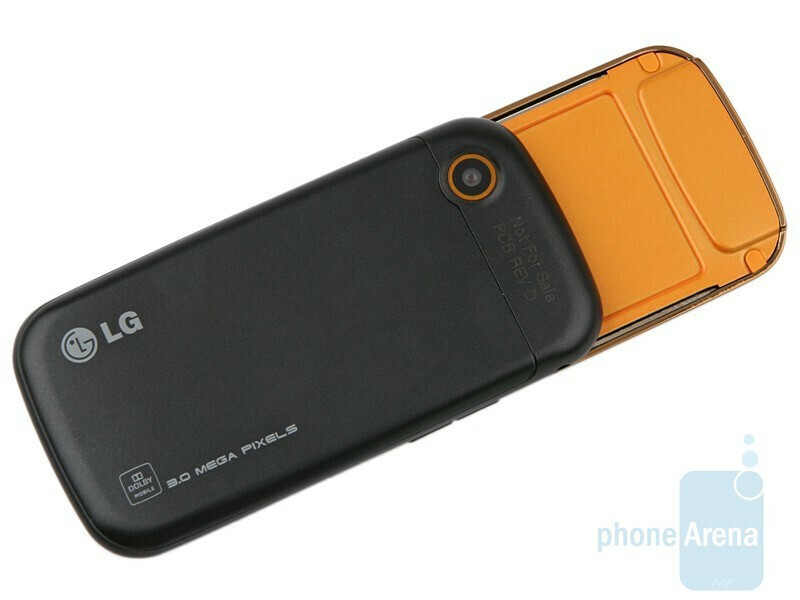 With its shiny upper body, the LG GM310 reminds us of the KF600 a bit. It sports a slightly larger screen (2.2-inches instead of 2) that has the same specs – QVGA resolution and 262k color support. It remains usable in direct sunlight and image quality is nice indoors even if it won´t fill you with admiration. You can compare the LG GM310 with many other phones using our Size Visualization Tool. The biggest problem about the handset design is called touch sensitive keys. 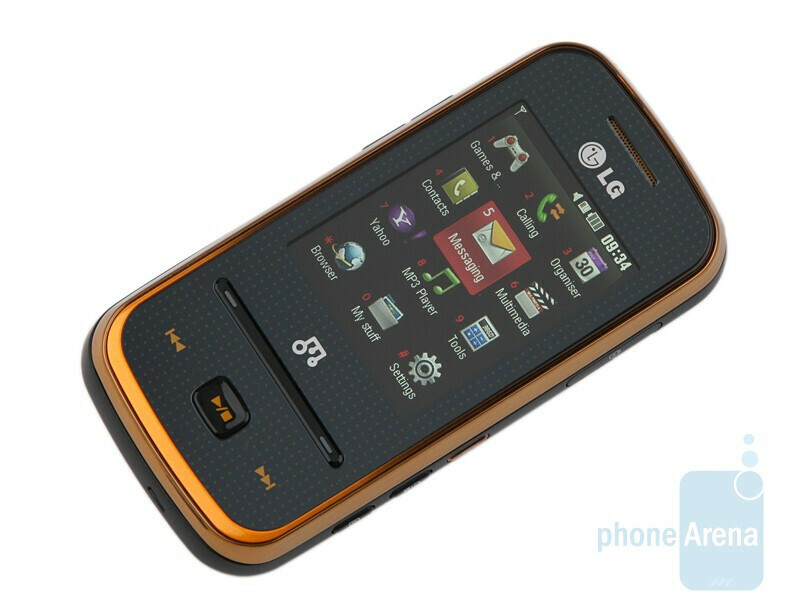 The LG GM310 is controlled in much the same confusing way as the Samsung Soul U900 - you need to touch at times then press at others, because both the softkeys and the button in the middle of the D-Pad are hardware and require quite an effort to handle. Moreover, we found ourselves inadvertently touching the touch sensitive arrows and activating different functions every time we opened or closed the phone. It´s hard to describe how annoying this feels. We didn’t encounter any issues with the keyboard and the other buttons, but there is surely some room for improvement. As a whole, the phone comes in interesting, youthful design, but the build quality is low and the device has a cheap feel to it.